Again, awesome. We just made some thumbprint reindeer that I will be sharing soon. That is so cute, we'll have to give it a try. How fun and cute! 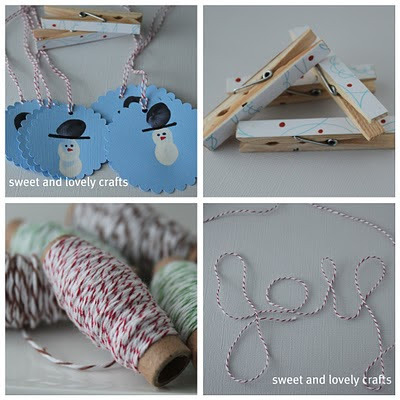 We will be making these and using them on our gifts! thanks!